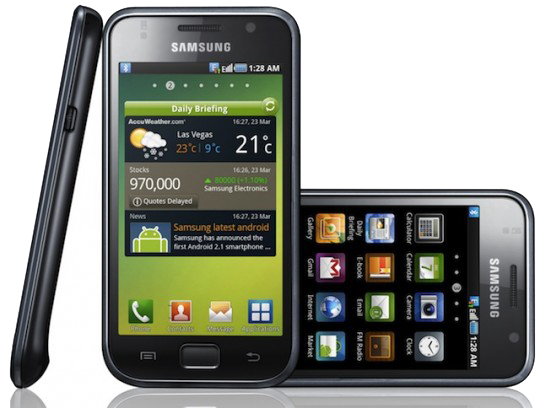 The users of Samsung Galaxy S can perform a firmware update to Android 2.2.1 through Samsung’s desktop application Kies. This firmware update will necessarily solve some bugs and errors along with some security glitches. This update also will increase the performance in terms of speed. 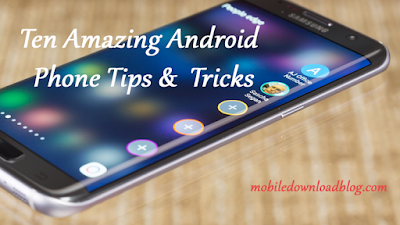 But it is necessary to notice that after updating there will be no super-user access and also the root access might get held off. Also the update is restricted to some regions and people from other regions has to wait for official update.